Welcome to River Run Townhomes for sale. New construction in the heart of Keystone! 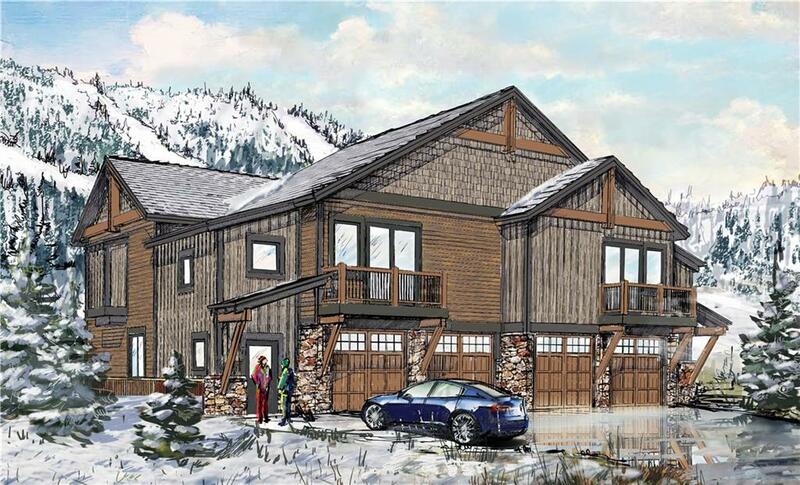 View this exciting new development of ski townhomes in the Keystone resort. These high-end homes offer beautiful finishes and appliances including GE Profile, hardwood flooring, alder wood work and more. The ski slope views are sure to impress from these River Run Townhomes! Interested home buyers will have numerous different floor plan styles to choose from, to match their lifestyle perfectly! 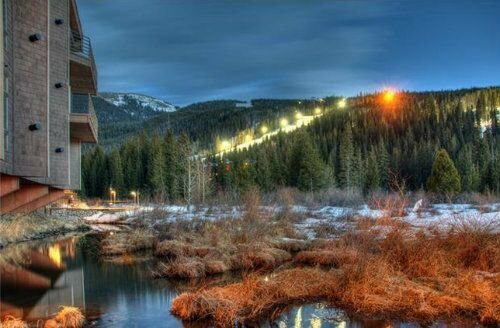 Discover River Run townhomes for sale in Keystone Colorado, or learn more about River Run real estate! See River Run Townhome Real Estate Listings Before Your Competition! The River Run Townhomes come in a number of different floor plans across the range of duplex and triplex units. Home buyers will be able choose from 3-4 bedroom and 2 1/2 to 3 1/2 bedroom units, ranging from 1,700 to 2,200 square feet. Homes feature elevated ceiling heights, gas fireplaces, garages, outdoor living spaces, radiant heating, wine coolers and additional high-end finishes. 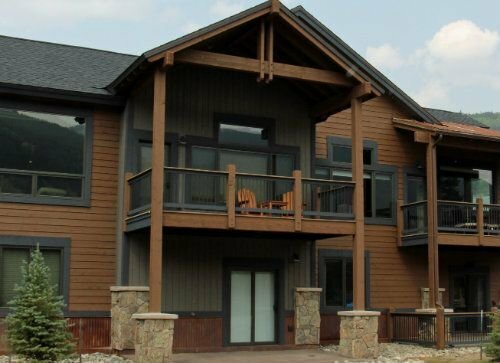 These are highly sought after units, praised as much for their great access to the slopes as they are for virtually unrivaled amenities of the River Run Resort. Act fast though as this is the first new development in River Run in over a decade. The reasonable HOA dues make these River Run townhomes for sale a nice option for those seeking a vacation rental home. World-class skiing is right out your door! No hassles with parking or waiting for the ski shuttle. The gondola awaits you just steps from these beautiful River Run townhouses. 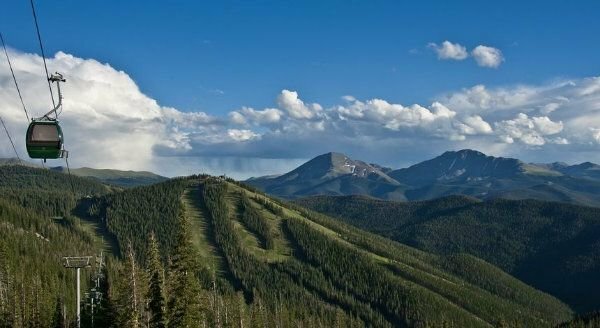 The stunning architecture is sure to appeal to buyers seeking real estate opportunities with ski access in Summit County, Colorado. Owners and guests enjoy access to the common outdoor swimming pool. There is a common HOA which includes common area maintenance, snow removal, and access to pool and sauna. River Run Townhomes are included in the Keystone Neighborhood Association and has an annual resort fee and a 2% real estate transfer tax. Among the best features of an already beautiful and well provisioned community in the recreational pathway. Locals love the wonderfully scenic pathway that allows them to walk, run or ride their bikes throughout the River Run area, the Mountain House Base Area and west toward Lake Dillon. For the most up-to-date information and expert guidance while acquiring a River Run town home, contact The Amon Team today!